Automaker scoffs at Credit Suisse estimate. VW officials are dismissing an analyst report suggesting the costs related to the diesel scandal could exceed $80 billion. 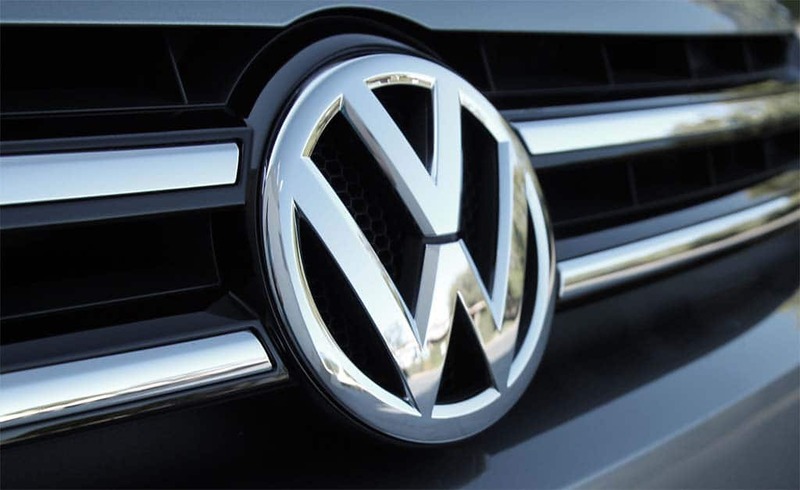 The phenomenon of “sticker shock” isn’t foreign to most, but senior leaders at Volkswagen AG might be in for a severe case when it gets the final bill for its global diesel scandal, which was recently estimated as high as $87 billion. VW set aside $7.3 billion to deal with the issue, but analysts are beginning to take a hard look at that number and the result is that the German automaker may be underestimating what it’s going to cost them. With 11 million vehicles impacted, that number comes to less than $700 per vehicle to fix. While that may resolve the fix, it’s unlikely to include all of the man-hours going into solving the problem as well as settling the hundreds of lawsuits that have been filed in the U.S. alone. So armed with that information, Credit Suisse has come up with a range for the damages. The best-case scenario is $25 billion and the worst? $87 billion. The bank admits there are a lot of variables that play into their determination, which VW officials have scoffed at. The top end of the range is scary because some estimates suggest that if the damages get to $80 billion, VW will have to take drastic measures to remain afloat, such as selling off brands or tapping into the equity markets, which seems like a pretty risky option. However, the automaker tackling the issue in some creative ways, including offering owners of the affected vehicles discounts on new vehicles in Germany, according to Reuters. Volkswagen is considering an array of methods to entice buyers to continue buying new cars, including substantive incentives to dealers to buy back the old models as well as low-cost loans. No decisions have been made, but the wheels are clearly spinning at VW. The measures may focus on owners of cars with 1.6-liter diesel engines that need parts upgrades rather than just software fixes, the source said, confirming a report by German news agency DPA. Whether or not these ideas will find their way to U.S. shores as a way to appease U.S. buyers remains to be seen. However, early predictions for October sales show that VW will be lucky to remain even compared with last year’s results. That may sound good, but analysts believe October sales will be the best in nearly 15 years, and even VW’s luxury cousin, Audi, is expected to post as much as a 15% jump. This entry was posted on Tuesday, October 27th, 2015 at and is filed under Automobiles. You can follow any responses to this entry through the RSS 2.0 feed. Both comments and pings are currently closed. It appears everyone wants their fifteen minutes of media exposure regarding the VW scandal. Maybe I should claim the cost will be a trillion dollars so some TV network will interview me?